Students of Grade 3 were taken to the Park Resort near Bannergatta road on 12th Jan 2018. 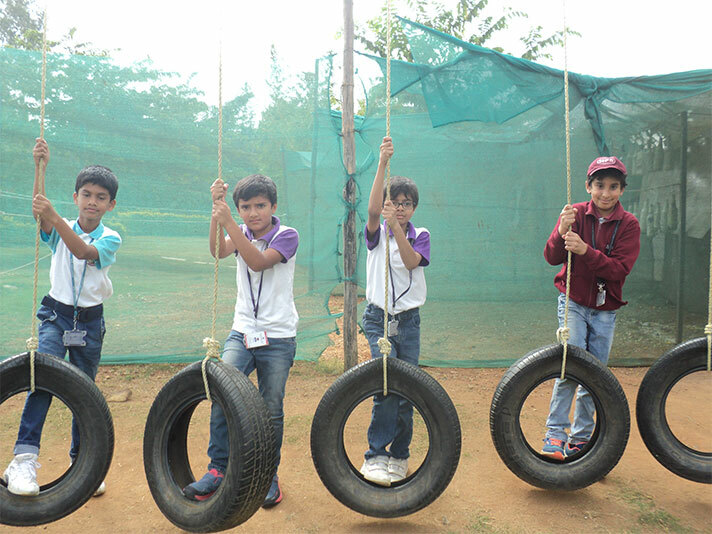 The resort had ample of space and adventurous games for the students to play. 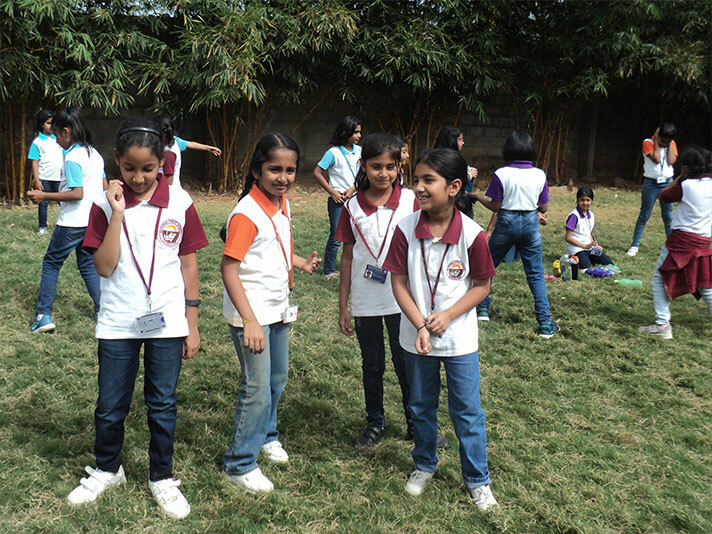 A few games were arranged for the students and they enthusiastically took part. The students danced with great energy on the thumbing dance number. They relished the sumptuous meal served at the resort. It was truly an enthralling experience for the students.